Mr. Nelson obtained both his Bachelor’s Degree and his Juris Doctorate Degree from an internationally acclaimed university, the University of Southern California. Mr. Nelson has been practicing in immigration law since 1994. 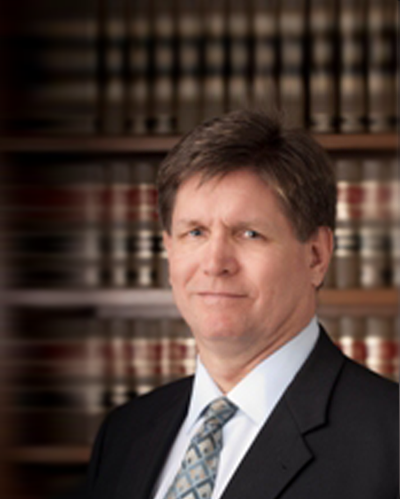 A member of the American Immigration Lawyers Association, the Los Angeles County Bar Association, and the American Bar Association, Mr. Nelson is admitted to practice before all courts in the State of California, the United States District Courts for the Northern, Central, and Eastern Districts of California, the United States Court of Appeals for the Ninth Circuit and the United States Supreme Court. During his years of practice in the immigration field, Mr. Nelson has been actively advocating for immigration rights. He represented thousands of Filipino war veterans and fought for fair immigration laws and practices on their behalf before the federal courts. In 1996 he also argued the cause of immigrants before the United States Supreme Court in Washington D.C. In the same year, Mr. Nelson acted as co-counsel in the landmark Supreme Court case INS vs. Yang. Co-counsel in I.N.S. vs. Yang, a landmark Supreme Court case involving immigration fraud-waivers. Fought for the rights of Filipino WWII veterans to receive benefits for themselves and their families due to their military service. Has obtained protection in the United States for many victims of domestic violence who were not protected from abuse by their own governments.